Nabaki Afrika distributes high quality grouts and sealant from Conmix, Sika, Fischer and Alcolin. Nabaki Afrika distributes the Conmix range in Tanzania. 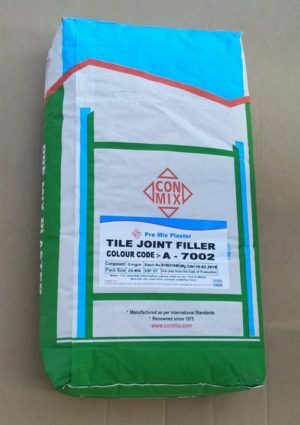 Conmix manufactures a wide range of grouts and sealants for use in the construction industry. Joint sealants from Conmix, Sika and Alcolin are manufactured in polyurethane, silicone and polysulphide.